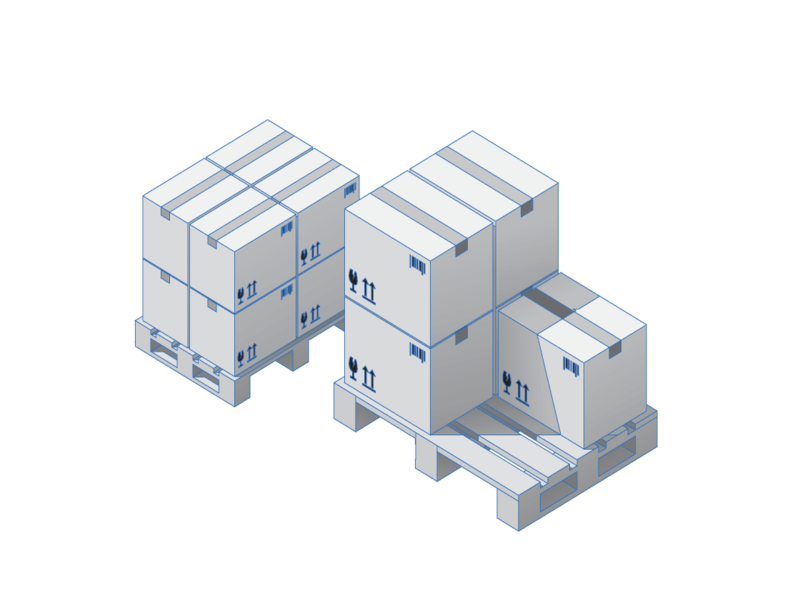 Our services are focused in creating value to warehouses and logistics companies. We listen to our customer needs and present them the best solution possible with our products and services. With Indoor 4.0 you can track your assets in your premises with an accurate precision of up to 10 cm. Be aware in what shelf it is stored, and you can rapidly access and find it. 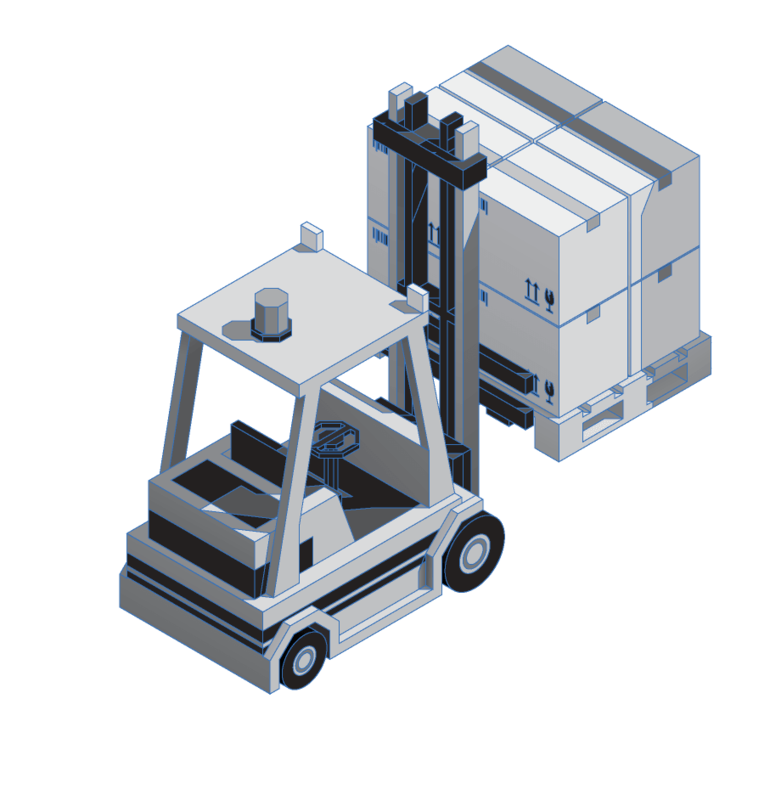 With a support broadband communication and positioning module you can track your assets outside your warehouse and track it to your customer. Awareness about your assets location with a great accuracy. 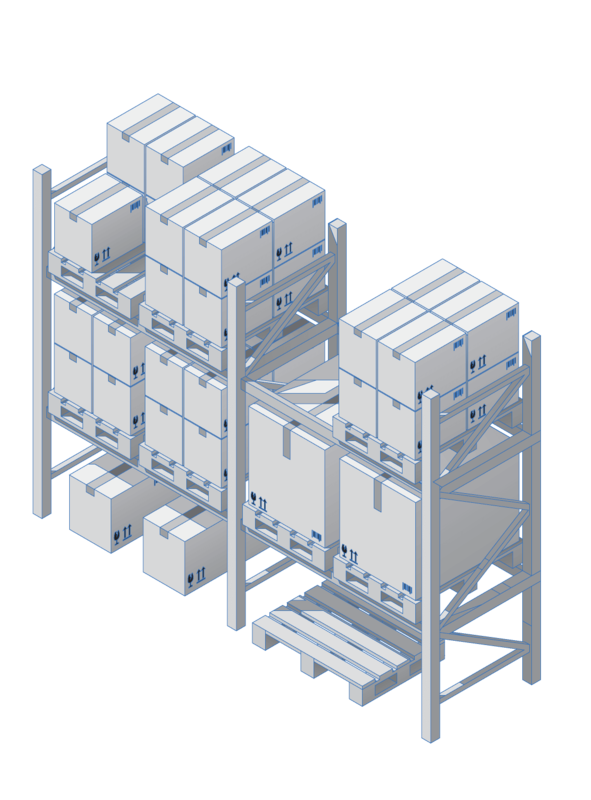 Take no time to locate your asset in your warehouse. 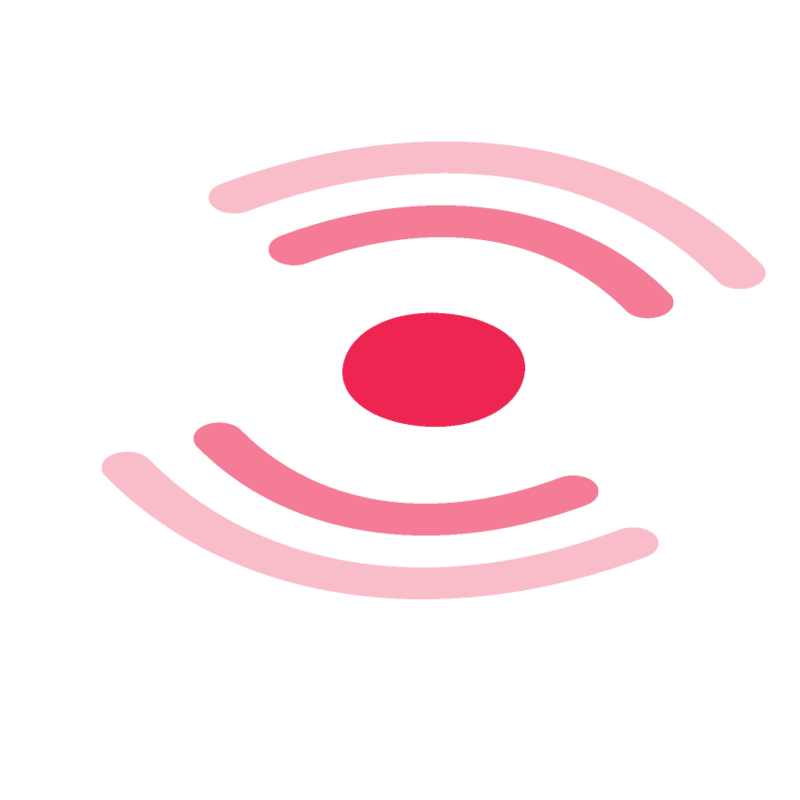 Detect with a great precision the asset location. Longlife battery for long term storage assets. Along side with our customers we propose the best way possible to create value. We don’t just track or collect data, we try to undestand what is the most relevant data to the customer and what is the best way to create value with that data. We provide solutions with some flexibility because we understand that each customer is a different customer and we must provide the more suitable solution that implies minimum customer process changes. 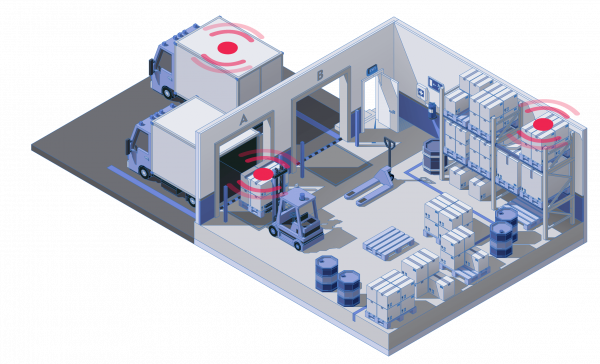 Trackers will collect environment data from the warehouse or factory, and transmits that information to the gateways. To calculate their location they will use anchors installed and configured along the plant. The gateways will route the information to the cloud. Cloud services will receive and process all the data gathered by the IoT devices and along side with the plant and processes setup will prepare the data to be reported to our customers.